Tonight’s session saw the introduction of goalkeepers to ETC training. 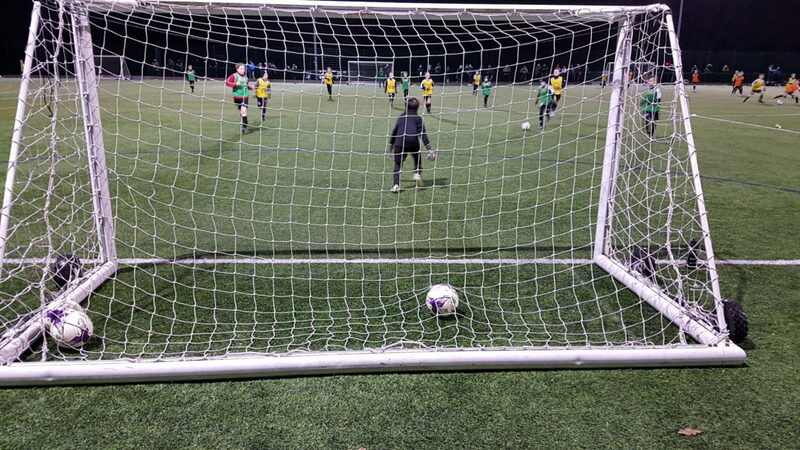 Having held a close working relationship with the guys from The Football Garage for a number of years, the addition of goalkeepers was inevitable and further enhances the realism of game play during sessions. We look forward to seeing this area develop over the coming months.